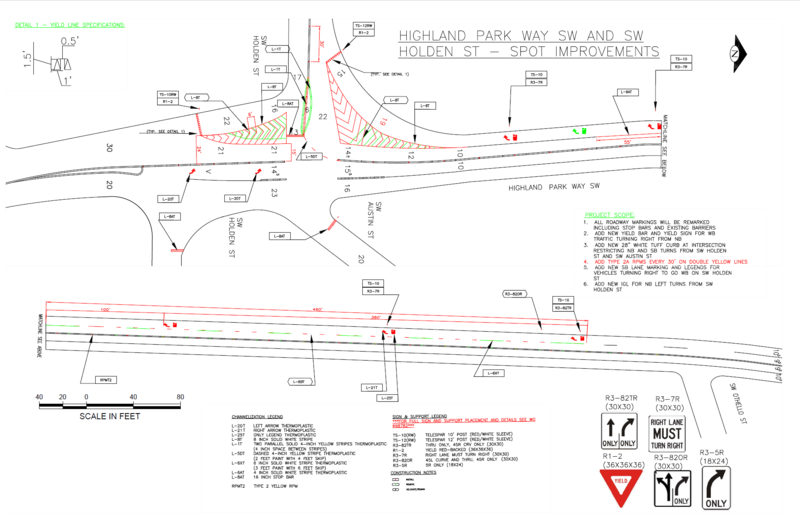 Because neither HPAC nor neighbors were consulted in the original development of these plans, SDOT has offered to meet with the community to discuss the changes and listen to neighborhood concerns. This will not be a regular meeting of the Highland Park Action Committee, and will be presided over by HPAC’s Vice-Chair, Mr. Gunner Scott. We hope you will be able to attend, but otherwise look forward to your participation at our next full HPAC meeting in January. In the interim, I wish all the best for you and yours this holiday season.